Death comes for everyone eventually, but Izzy Maitland plans to live forever. At nearly eighteen years old, it's not an unreasonable goal, but Fate has other plans. Izzy has a car accident. A bad one. Suddenly, strange things start happening and her ordinary life is turned upside down. She wakes up tasting blood, more often than not, and her injuries heal at an alarming rate. Her friends and family weaken, and every day, Izzy grows stronger. Strangest of all, she seems to have acquired a stalker, and he might be the Angel of Death. Before entering this life, Maryah did the unthinkable - she erased. 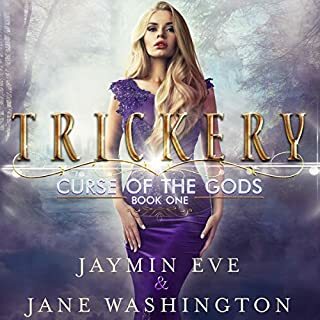 Now, at 17 years old, she's clueless that her new adoptive family has known her for centuries, that they are perpetually reincarnated souls, and that they have supernatural abilities. Oh, and she's supposed to love (not despise) Nathan, the green-eyed daredevil who saved her life. Nathan is convinced his family's plan to spark Maryah's memory is hopeless, but his love for her is undying. After spending (and remembering) so many lifetimes together, being around an empty version of his soulmate is heart shattering. He hates acting like a stalker, but has no choice because the evil outcast who murdered Maryah in their last lifetime is still after her. While Maryah's hunter inches closer, she and Nathan make assumptions and hide secrets that rip them further apart. 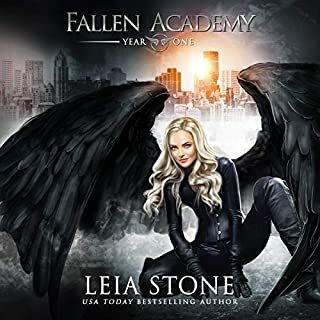 Maryah has to believe in the magic within her, Nathan must have faith in the power of their love, and both need to grasp onto the truth before they lose each other forever - and discover just how lonely eternity can be. 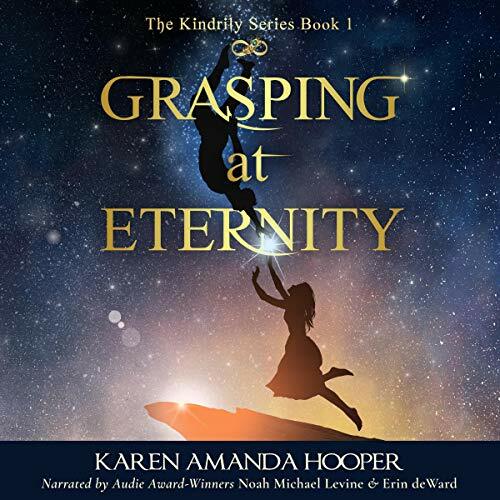 Would you listen to Grasping at Eternity again? Why? Absolutely. This is actually a re-read for me as I've read it in e-book form before, so I knew I'd love the story. 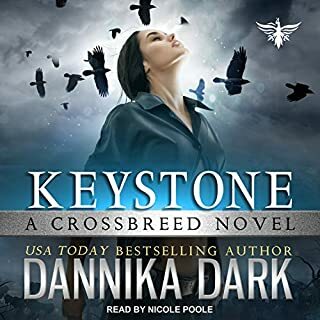 It's the first time I've re-read a story as an audiobook, and it added a whole new dimension for me, like re-discovering an old friend. I'll definitely listen again. What was one of the most memorable moments of Grasping at Eternity? The big finale, really. But I can't tell you about that because spoilers! Nathan, but then I've always had a bit of a crush on him! I loved the way Erin did all the female characters too, especially Sheila, for some reason! Must have been the Irish accent. Er, that's a tricky question. Have you ever tried to write a good tag line before? I'll just say it'd include the words: Love! Reincarnation! Magic! Stars! 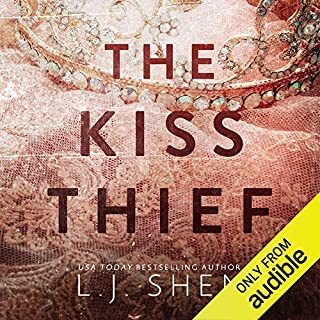 I literally just finished listening to this audio book and I am amazed! I had already read this book a couple of years ago, but I feel like I was reading it again for the first time! The narrators enhanced the reading experience so much! The way they conveyed each emotion and portrayed each character was incredible. I felt like I was seeing a movie with how vividly the narrators performed the story. I was laughing, crying, swooning, and smiling the whole time I was listening to this narration. One small complaint is that Erin would sometimes whisper and I had to turn the volume up, but then Noah would have a loud voice, which meant I had to lower the volume. I was playing around with the volume controls for along time, but I didn't mind it once I got used to it. As for the book itself, I was captivated by the very beginning by Maryah's story. The writing was lush and intrinsically, and I wouldn't help but keep listening. If you're having any thoughts about this book, don't. It's ABSOLUTELY amazing and you will love every second of it. I remember how crazy I went after reading this book for the first time. It was so magical and enticing from start to finish, no doubt. Part of me wished I could "erase" my memory of this beautiful story to live it again and again with a fresh mind. Then, a couple years later, I was able to. 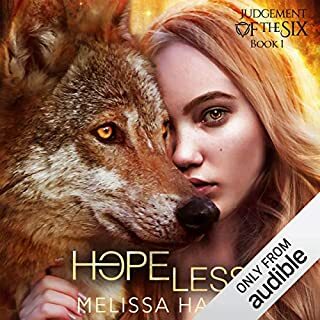 Once the audiobook was in my grimy hands I was instantly engulfed in their story once again, but this time it was different. Not different in a bad way, but in a "different" sort of way. Having voices in my head versus having someone read to me was new of course. But it offered a fresh experience and view on the story! I'm completely impressed with this outcome and also completely obsessed with this audiobook. If you're ready to cheer, cry, and yell with these wonderfully written characters, I suggest you click the "buy it now" button as soon as possible. Seriously. I'm not kidding! You won't regret it. I love this love story. A love like Nathaniel and Maryah is something one can only dream of! Yes of course! The story is beautiful and has a personal meaning for me and love of course how Noah and Erin bring the characters to life. What does Noah Michael Levine and Erin deWard bring to the story that you wouldn’t experience if you just read the book? This is a great beginning to an epic story! I love this dual narrating team, and when I was recommended this book, I decided to give it a chance, having never read the author. I'm sold. This series, at least, is going to be a must-have as the books are released! I love paranormal fantasy!